With a cool urban feel, your summer needs a pair of proper slides. These slides are made with a leather look upper, featuring a ziggy outsole with classic yellow stitching. 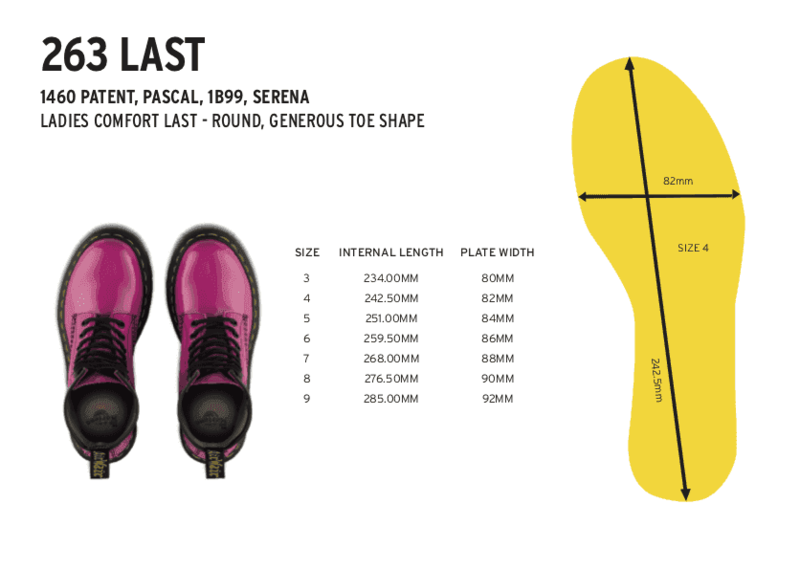 Features a 6cm flatform with a slight wedge.